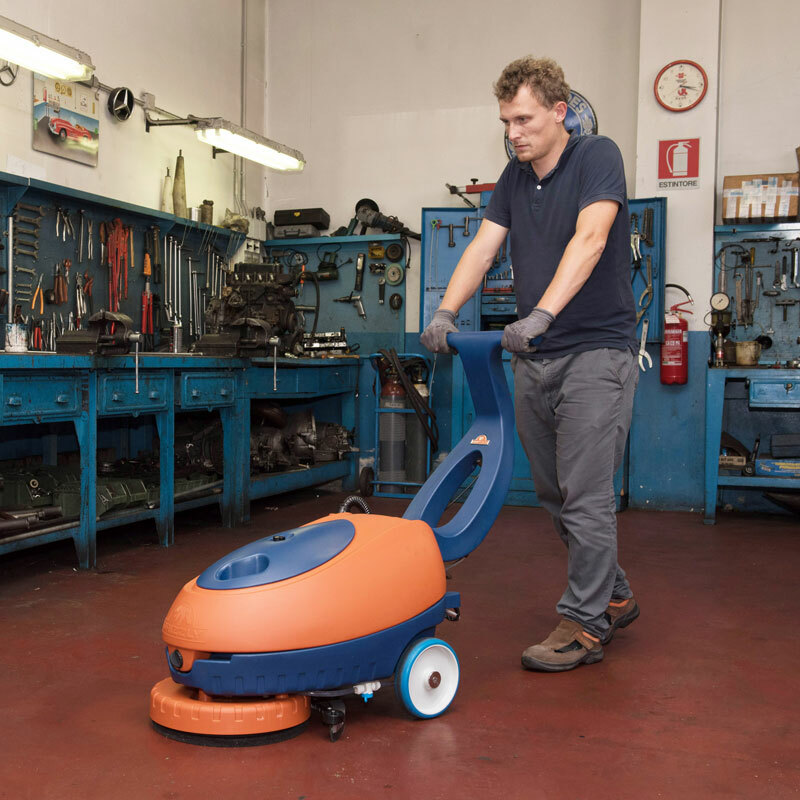 A new format: compact and maneuverable. 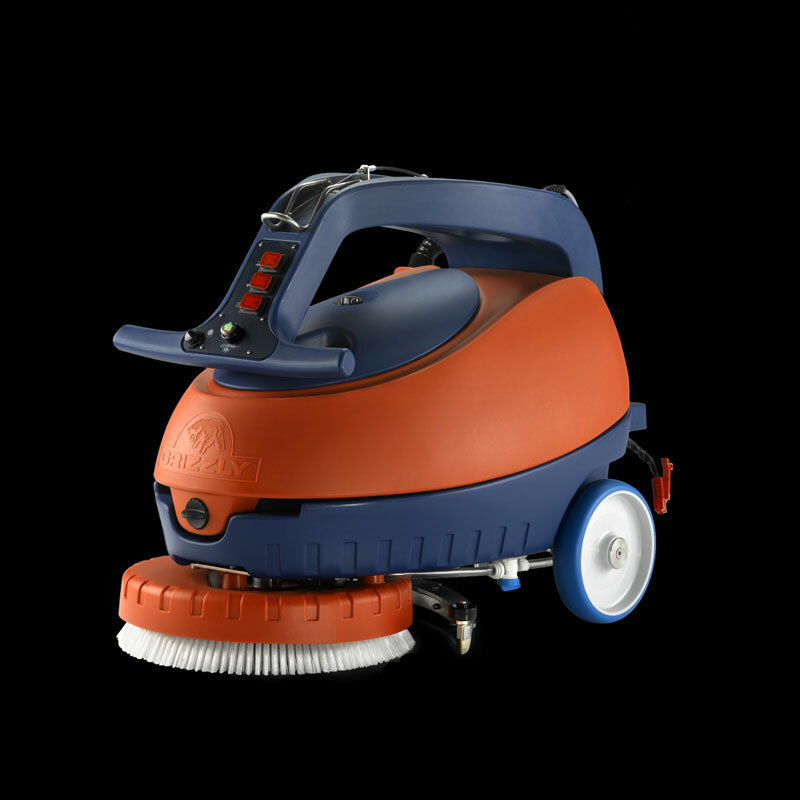 The Hemera floor scrubber includes all the features of the elder sisters in a new compact and manageable format. 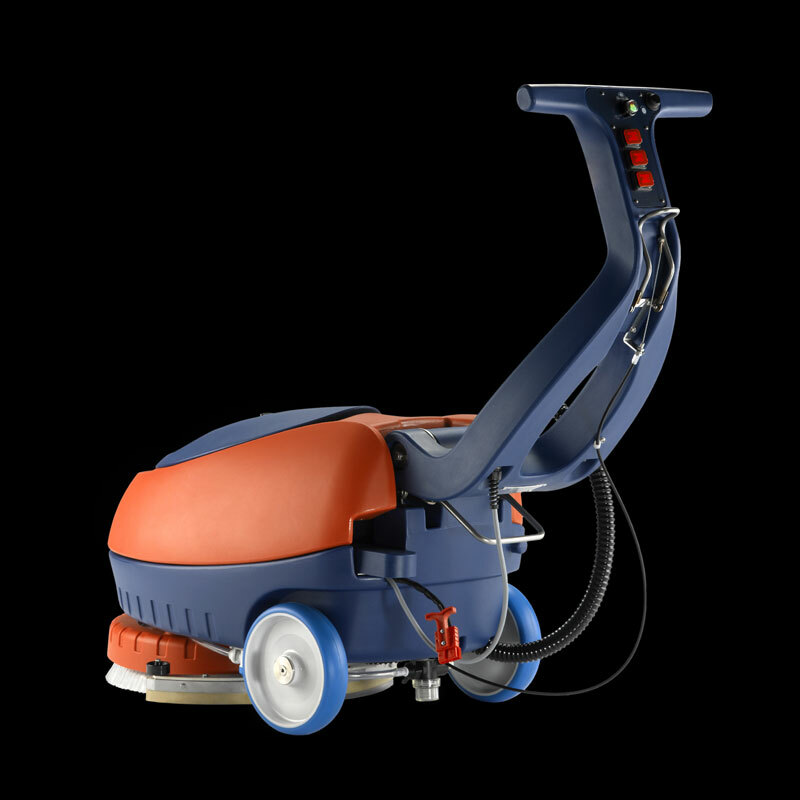 It washes, sweeps and dries in a single pass, for a professional floor cleaning and maintenance. 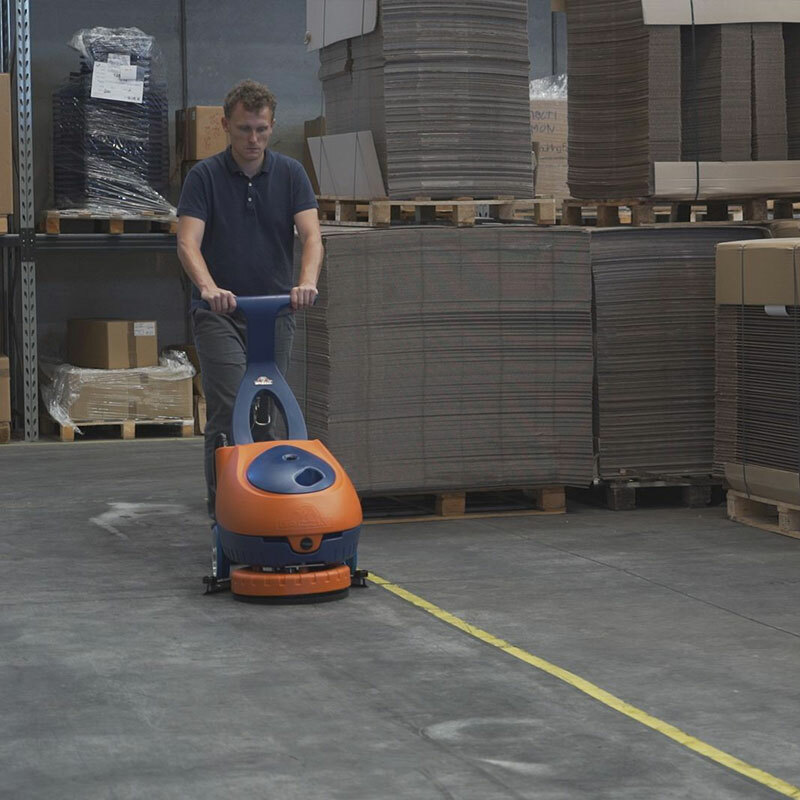 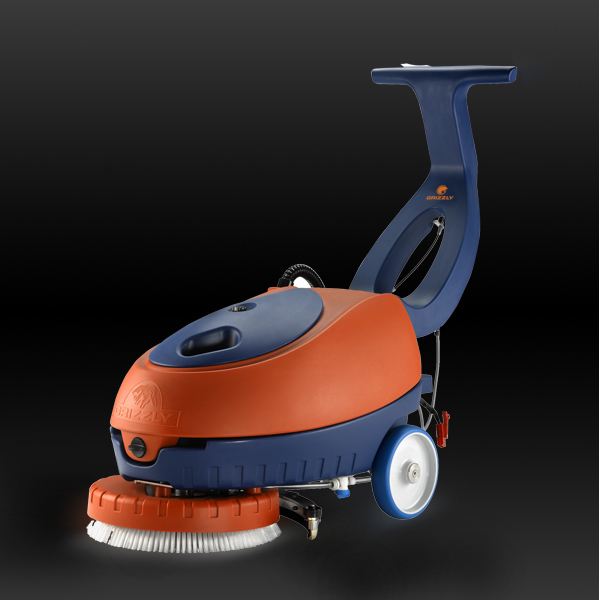 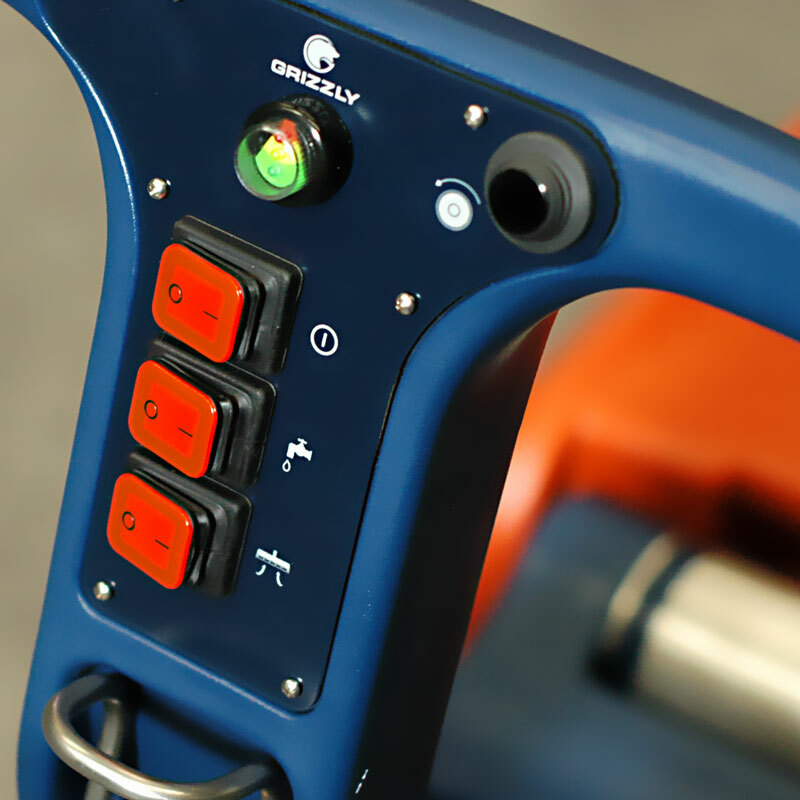 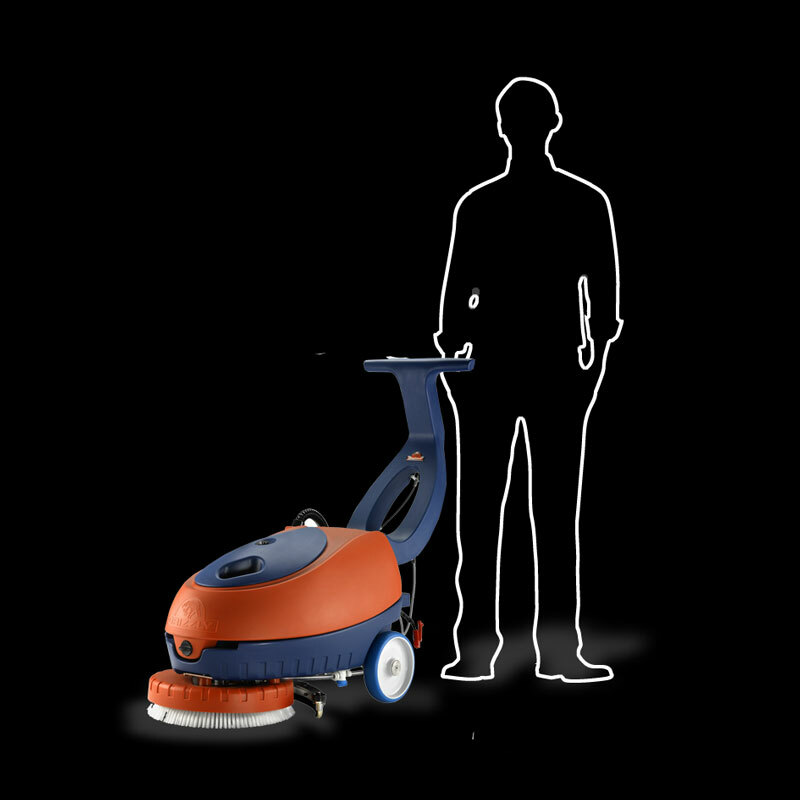 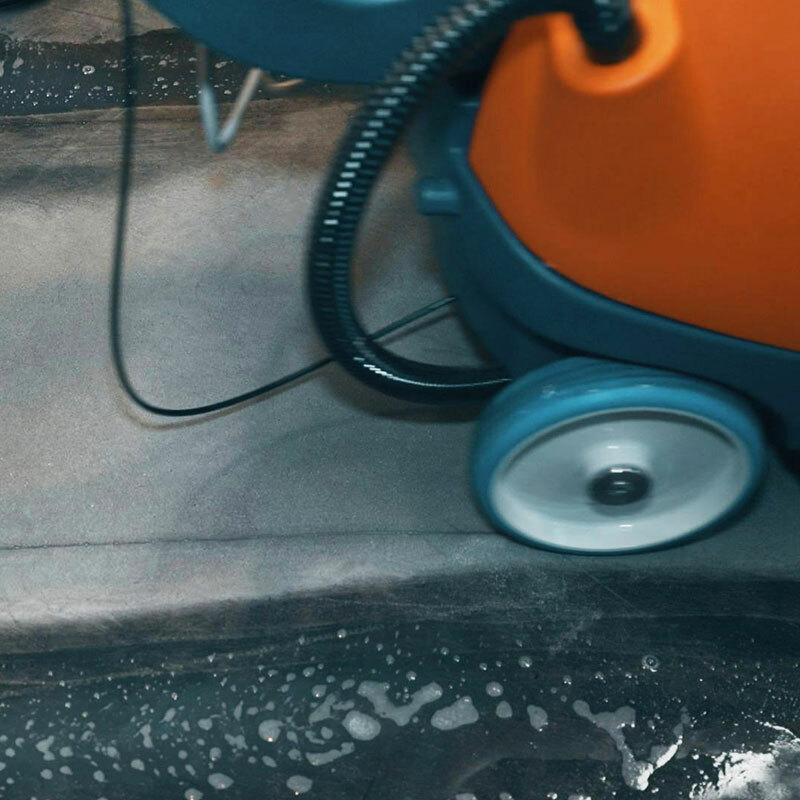 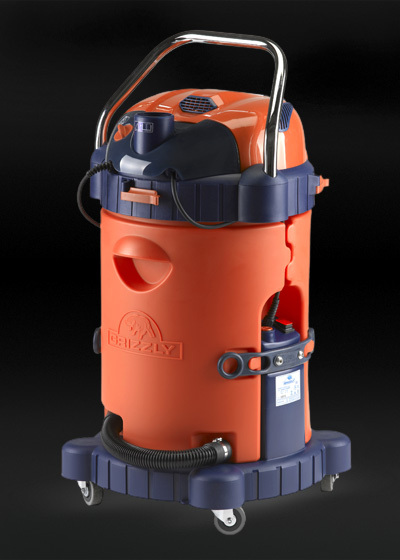 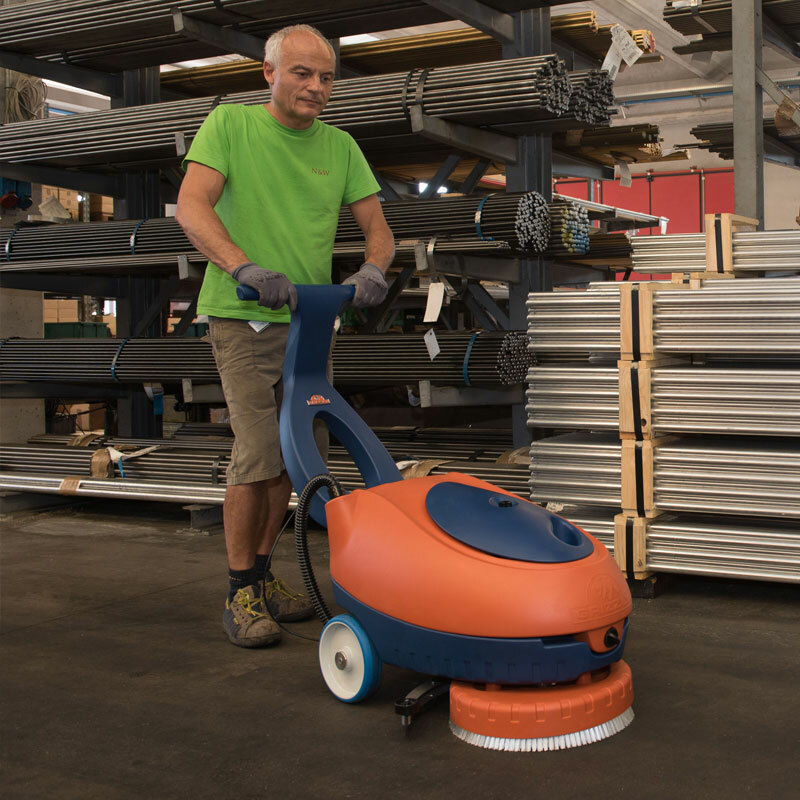 The new Hemera fits harmoniously into the GRIZZLY range of floor scrubbers and sweepers, covering the need for cleaning small to medium surfaces, without sacrificing the efficiency of larger machines and the traditional GRIZZLY quality. 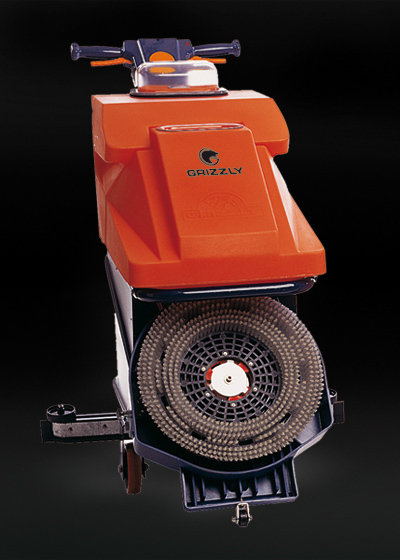 - The water output is enabled only upon command, as well as the intake for the drying. 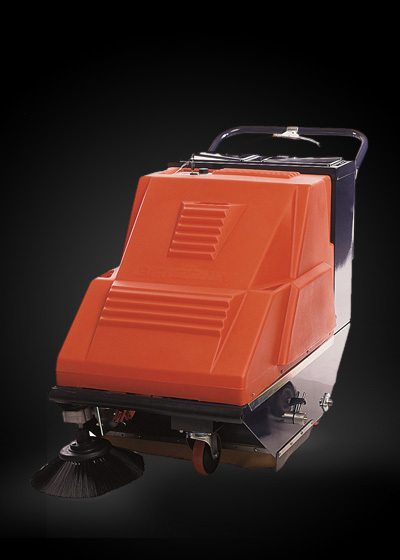 The machine can therefore be used only for washing and then only for the drying, or in a combined manner. 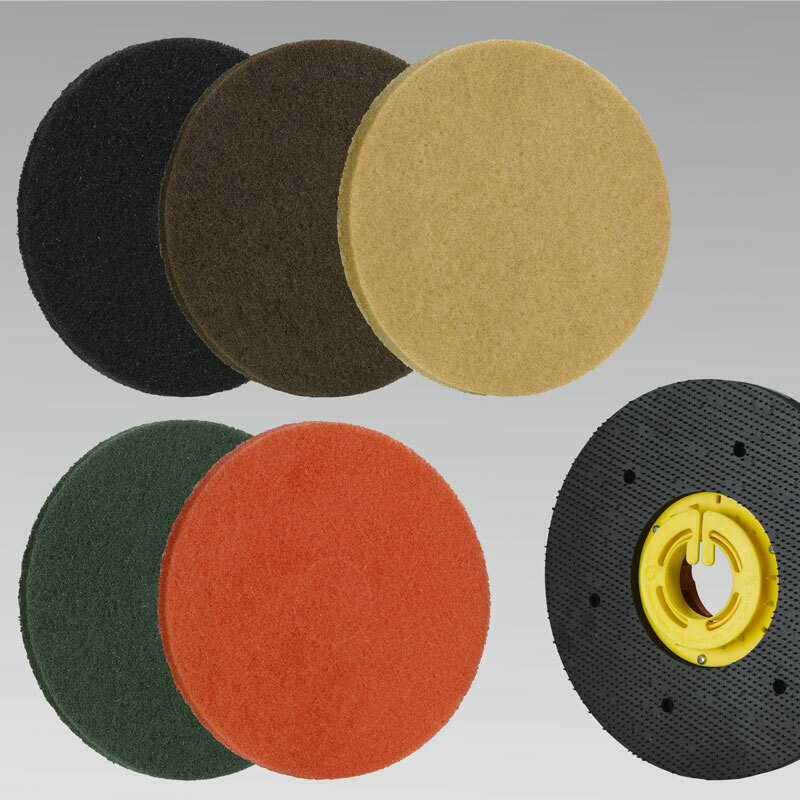 - The blocking float is also sensitive to foams. 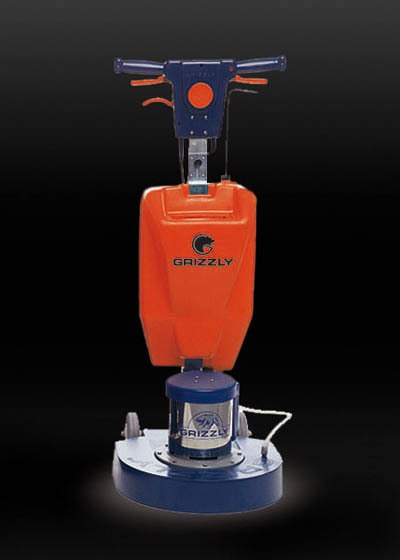 I agree with the processing of my data, for the purposes referred to in paragraph 4 of the INFORMATION or for the "promotion of Grizzly Italia S.p.A. products and for marketing activities"
Company subject to the direction and coordination of Grizzly Holding srl - Indicator of taxes and registration number 00543890032 Registration of companies Bergamo.